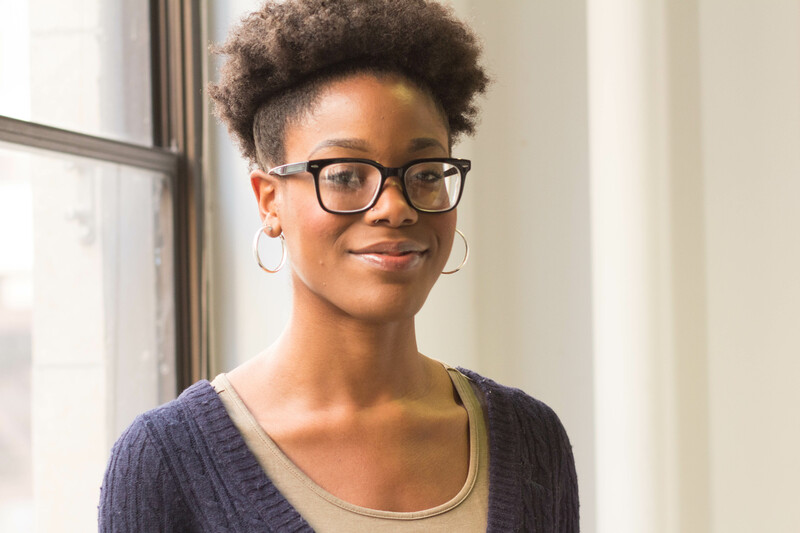 Rachael Wade is a senior at Columbia College Chicago with a concentration in Magazine Editing. 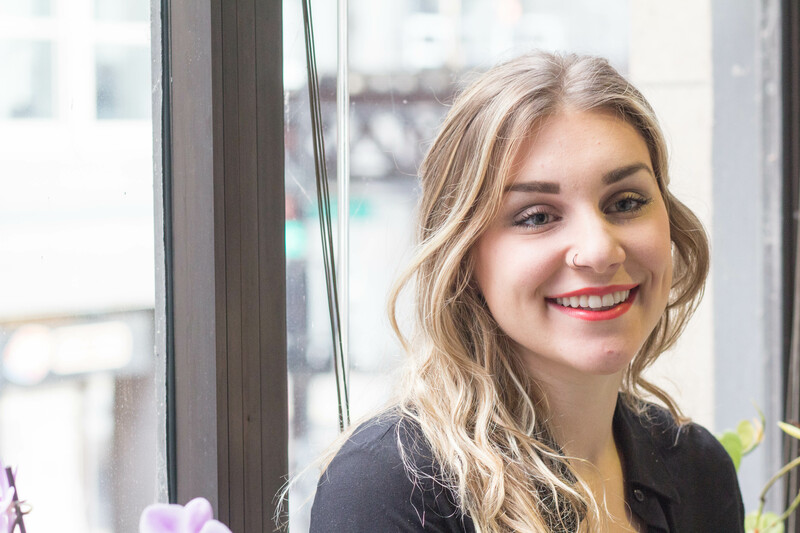 As a Chicago Native and resident of the Hyde Park community, Rachael enjoys feature writing, photographing life’s candid moments and reading about luxury real estate. In five years she hopes to be working for a well established publication in the business or fashion industry as a magazine editor and contributing writer. 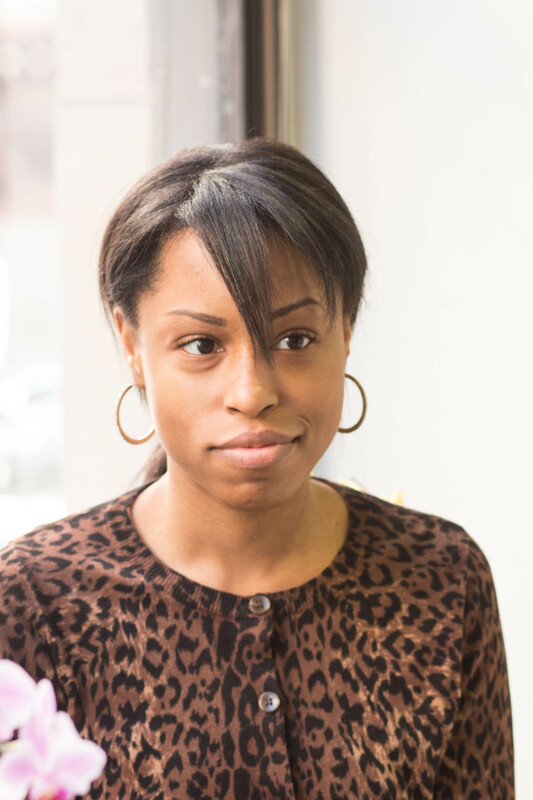 Tamarah Webb is a second-year junior journalism student at Columbia College Chicago with a minor in cultural studies. She is a self-proclaimed military brat, so she doesn’t have a hometown, but her mom currently lives in Clarksville, Tennessee, and her dad is in Saudi Arabia on a contracting job. She hopes to one day be a magazine editor, preferably at a women’s lifestyle and fashion publication. Tamarah is interested in empowerment, glam, entertainment and liberal focuses. 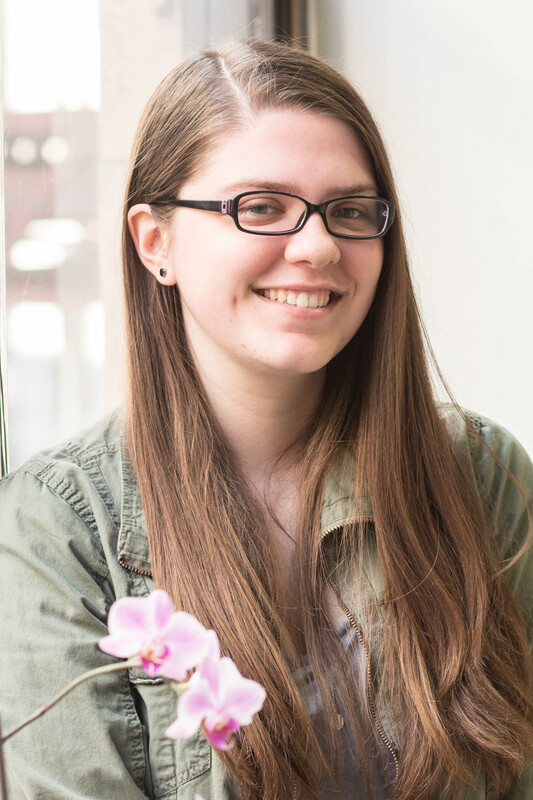 Dana Bisbee is a junior at Columbia College Chicago. She’s from from Alsip, Illinois. Dana is a self-proclaimed makeup junkie and a severe lipstick addict. She knows way too much about Disney. 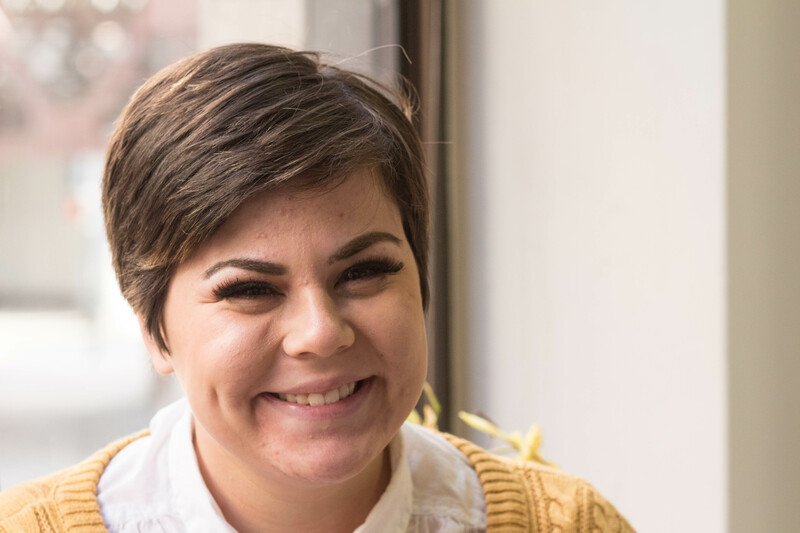 In five years she hopes to have completed school with a master’s degree in public relations and would love to work for the Walt Disney Co.
Alex Harrell is a junior at Columbia College Chicago, double-majoring in journalism and graphic design. She lives between the South Loop and Chinatown, which makes her slightly nostalgic for her hometown, Philadelphia. When Alex isn’t writing music reviews or learning how to use Illustrator’s pen tool, she loves exploring national parks and attempting to hike. Alex has a severe case of wanderlust and envisions herself roaming Europe as an international writer for Atlantic magazine or the BBC, or designing for Vice and Adbusters. Readers can offer Alex internships through her email (ax.harrell@gmail.com) or read retweeted Mother Jones’ articles on her twitter @deadflowergirl (don’t ask). 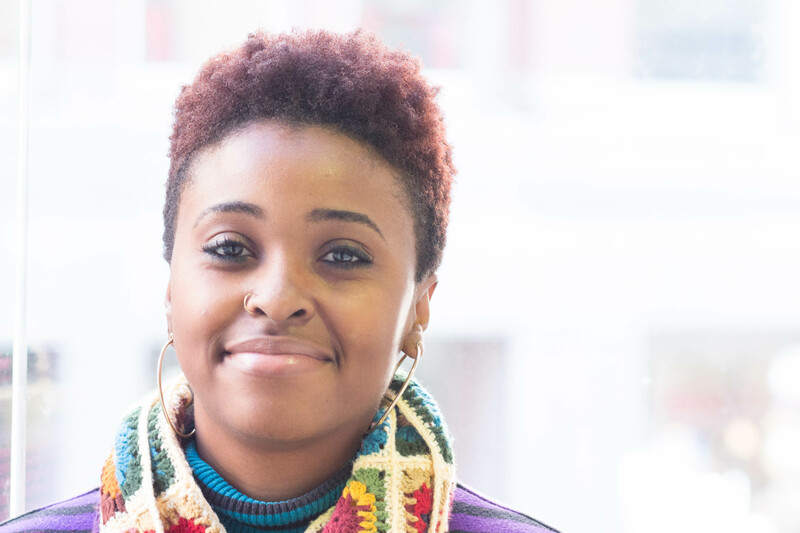 Martinique Pates is a senior at Columbia College Chicago pursuing a journalism degree. She lives in Richton Park, a south suburb of Illinois. During the day she is a journalist and at night she works at a small women’s resale shop called Clothes Mentor. In between classes and work, she spends her time watching old movies, reading fiction novels, or meditating. Five years from now, she pictures herself writing short stories or blogging about her travels across the world.